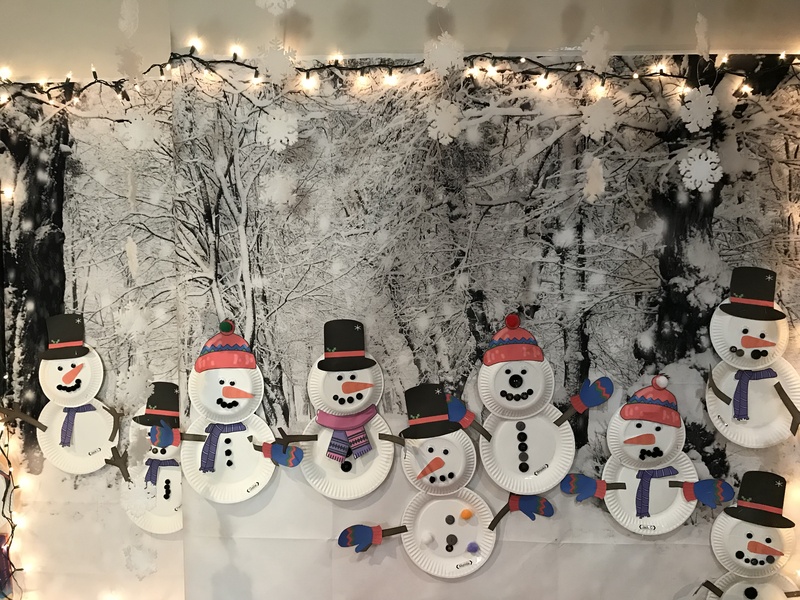 Preschool Prep 2018: Winter Wonderland! 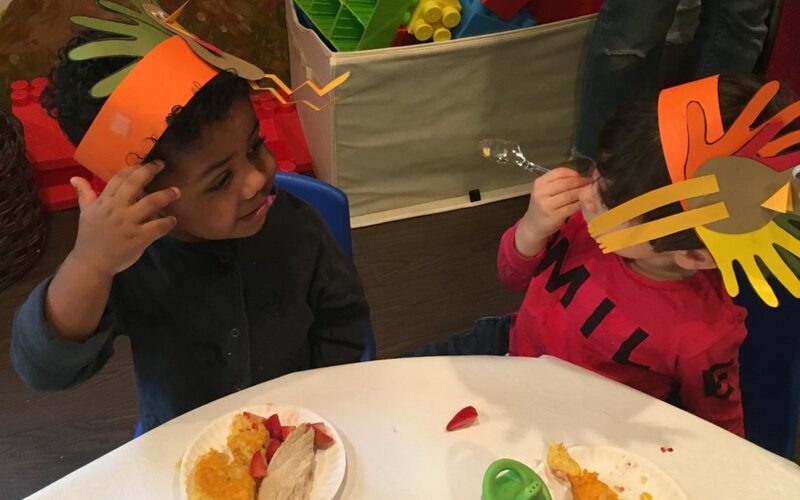 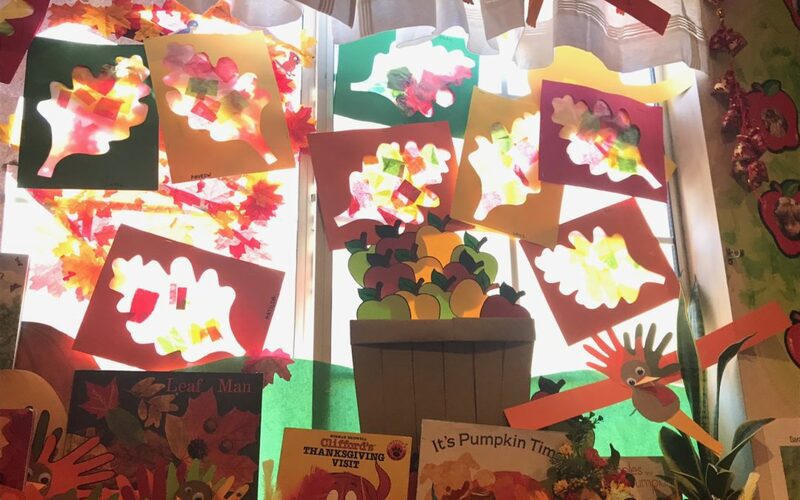 Preschool Prep 2018: Thanksgiving Feast! 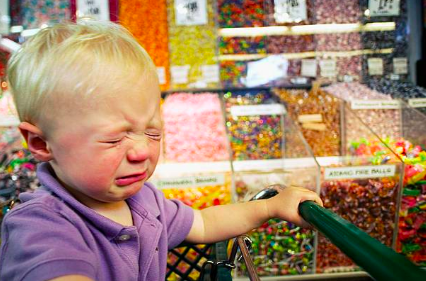 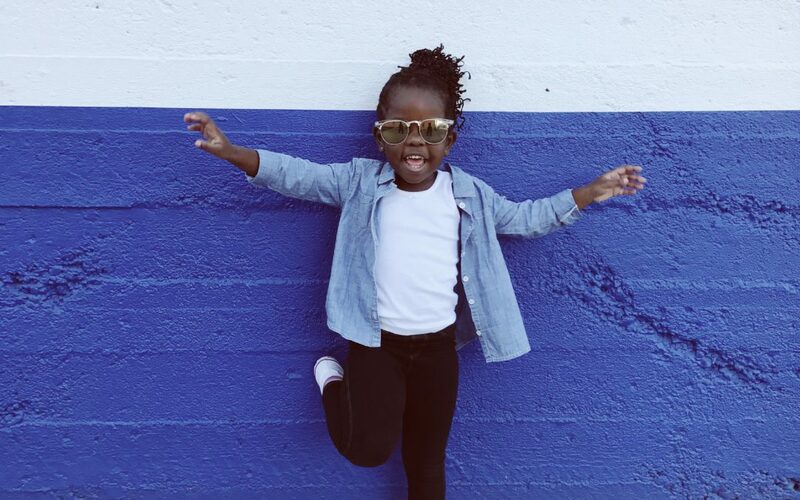 Are You Overestimating Your Toddlers Ability for Self Control? 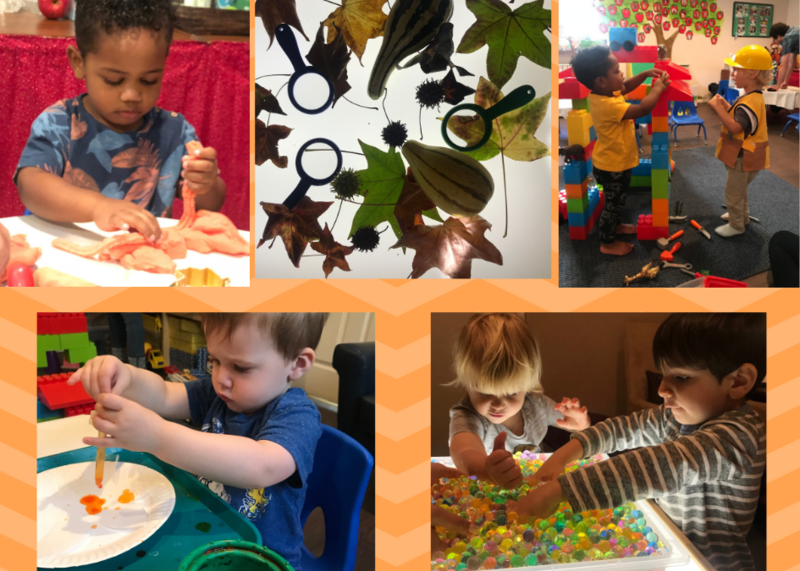 Preschool Prep 2018: Fall Family Traditions! 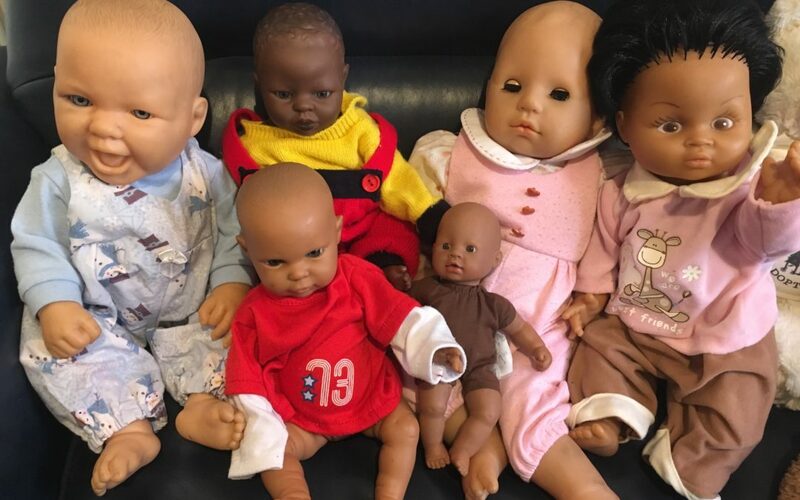 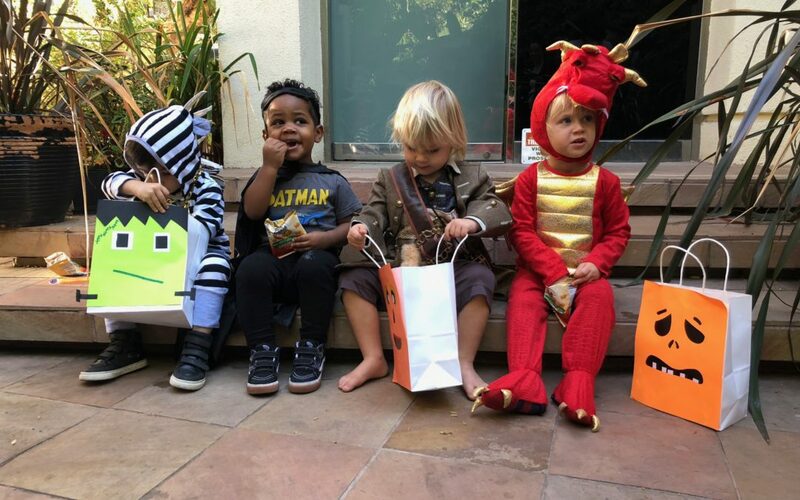 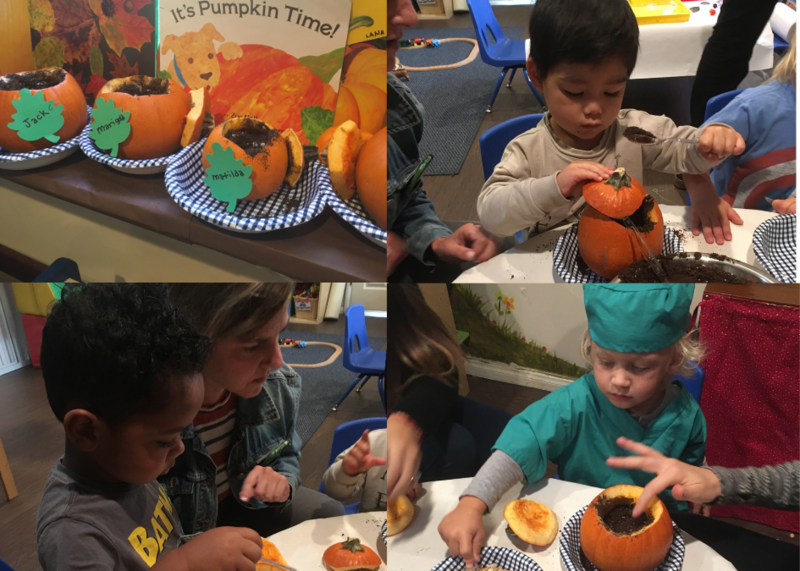 Preschool Prep 2018: Fall Family Fun and…Halloween!